It’s a classic problem that when you’re travelling the world, having too much of a good time, you risk acting like you’ve forgotten those at home. But remember, it’s the people at home that have been with you longer than any travel buddy you’ve picked up, it’s the people at home that have probably supported you on your journey to go travelling, have been there on Skype when you’ve had a hard day and will be there when you get home too. As such, I think it’s really important to let friends and family still know you value them, even when you’re not physically in the same country as them. 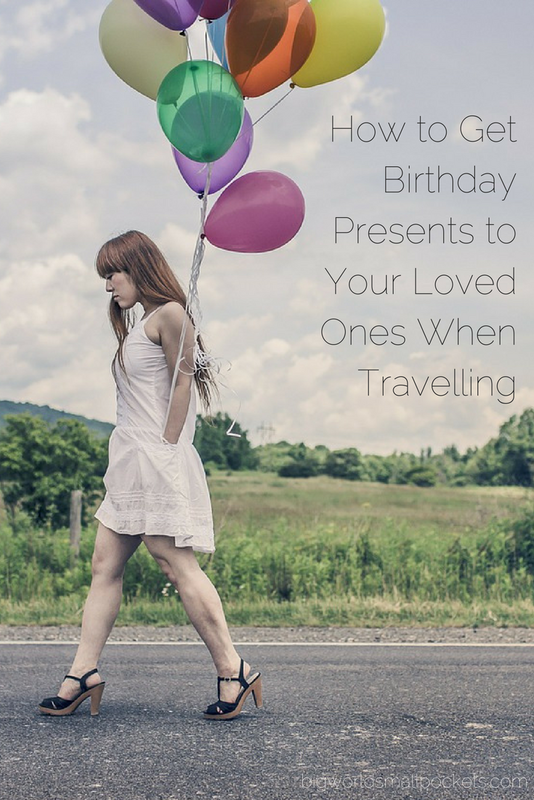 And what better way to do this, than by sending them a gift on their birthday … or anniversary / mother’s day / father’s day / Christmas for that matter! Sure, you can buy them a souvenir while you’re away, trek round with it until you found a post office and then pay extortionate postal fees for something you’re not even sure will arrive or they will like. Or, you can buy them something you know they will enjoy and will be delivered on time instead! 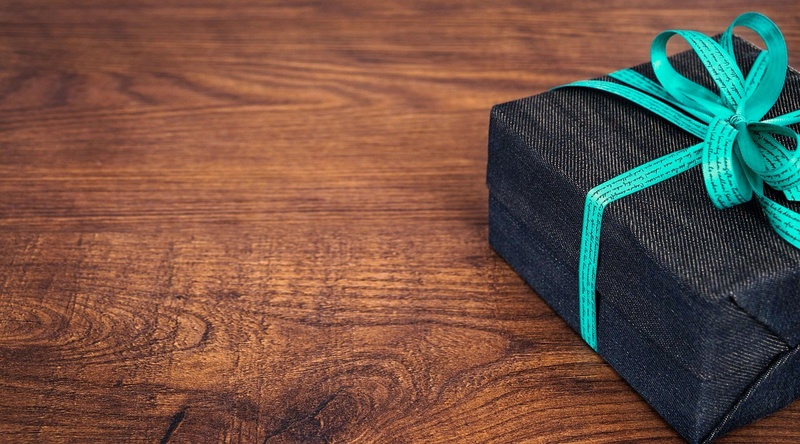 Guaranteed to get your presents cheaply and securely to your loved ones at home, they are absolutely the answer when it comes to letting people know you’re thinking of them, even if you’re travelling thousands of miles away. 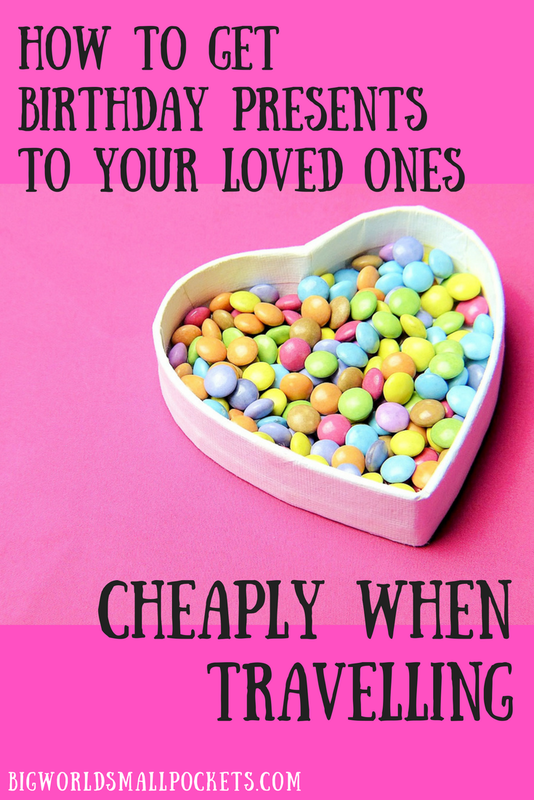 A super website for finding and sending cards for a whole number of special occasions, Moonpig is my go-to for celebration cards whilst I’m travelling. This great company even let you personalise your card design, as well as add in your own words with their very helpful service. Great for short notice deliveries in case you’ve forgotten to send a card from the other side of the world, Moonpig guarantee next day delivery, meaning your best friends will never be disappointed! Services are available in the UK, USA and Australia, so what are you waiting for? 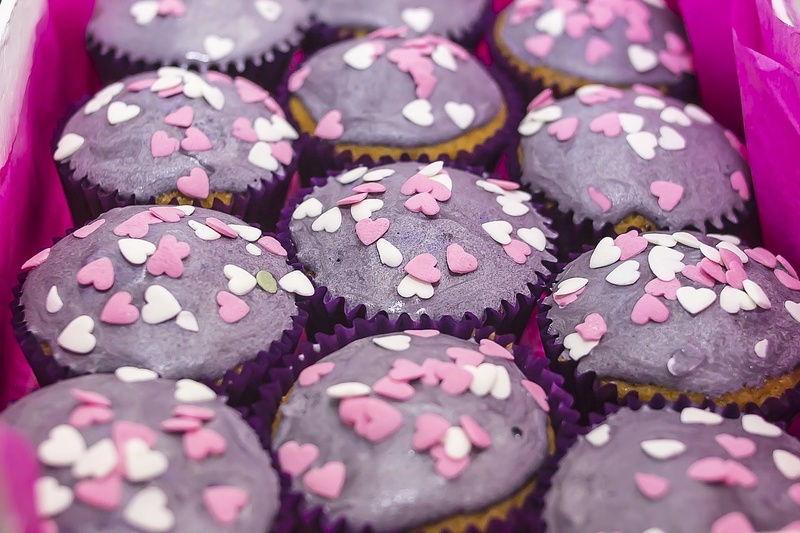 A truly innovative way of arranging a birthday treat, Mums Bake Cakes is a company guaranteed to provide a gift anyone, not just your mum, will definitely love! From full celebration cakes to colourful cupcakes and even delicious cookies, these guys will happily let you choose the colour, flavour and design of your edible gift. It really is true that nothing says Happy Birthday quite like a good cake and to top it off, Mums Bake Cakes will even deliver a card with your own personalised message in it too – perfect for killing 2 birds with 1 stone! All of Mums Bake Cakes’ delicious gifts can be arranged at short notice or, even better, can be pre-booked weeks in advance. 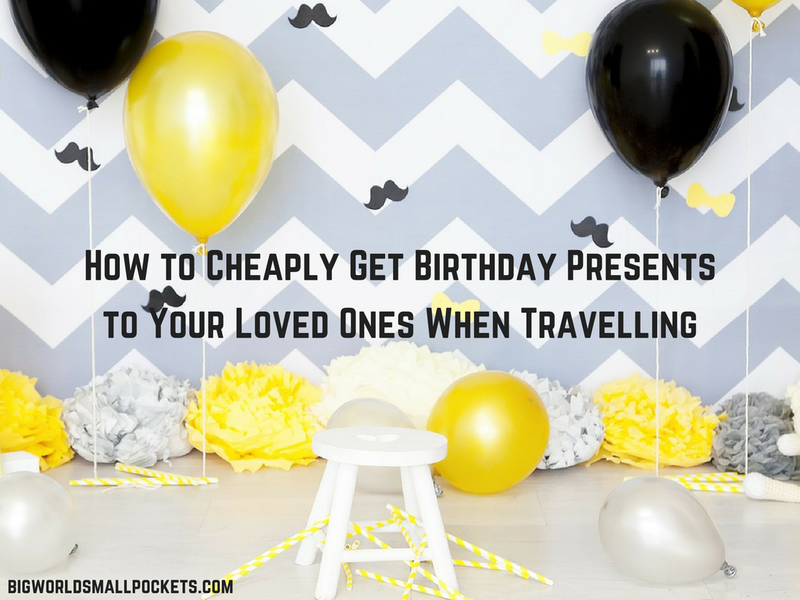 This means you can get all your birthday cakes organised ahead of time – ideal for those travelling in remote areas, off the gird spots or who are just plain forgetful! Cakes are hand delivered by the baker who made them and can be modified to suit any special dietary requirements. All you need do to order your birthday gift with Mums Bake Cakes is simply logon to their website, enter the delivery postcode and date, select the type of cake you want and input your beautiful birthday message. Then you can just sit back and await the big thank you when the special day arrives! If this sounds like a great idea to you too, then register here for your chance to get an awesome discount on your first Mums Bake Cakes order today! The number one online site for any book that you need, Foyles for Books really is a super birthday present resource. This world famous, London bookstore has one of the largest collections anywhere in the world and all can be sourced, purchased and delivered with the click of a button from their website – result! Great for finding more obscure and rare prints, Foyles for Books offer worldwide delivery, as well as free delivery within the UK on any online purchase over £10. 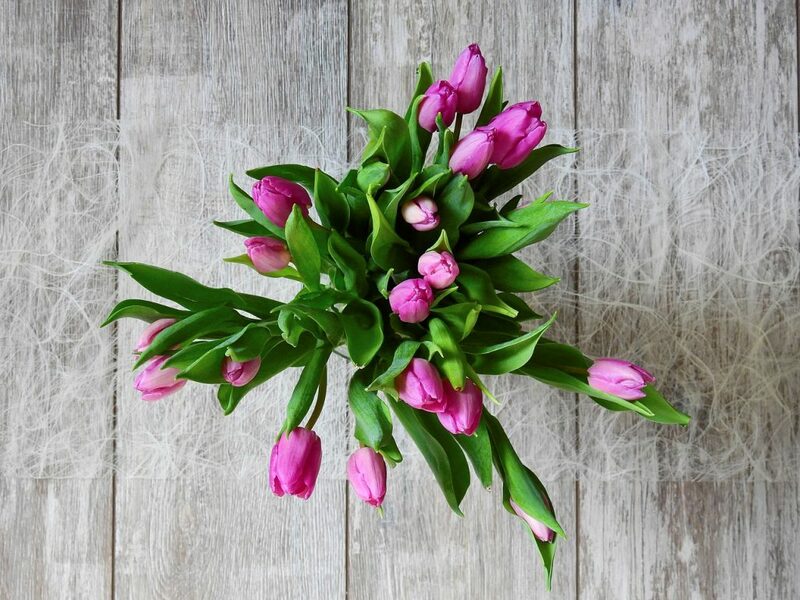 Perfect for girlfriends, wives, grandmas and mums on birthdays or mother’s days, Interflora, a UK-based online florist, do a stellar service of delivering flowers across the world. Their website is simple and easy to use and you can choose from a wide range of plants and bouquets, with styles and sizes to suit a range of budgets. With the ability to personalise the attached giftcard, Interflora are brilliant if you’re wondering how to cheaply get birthday presents to your loved ones when travelling. 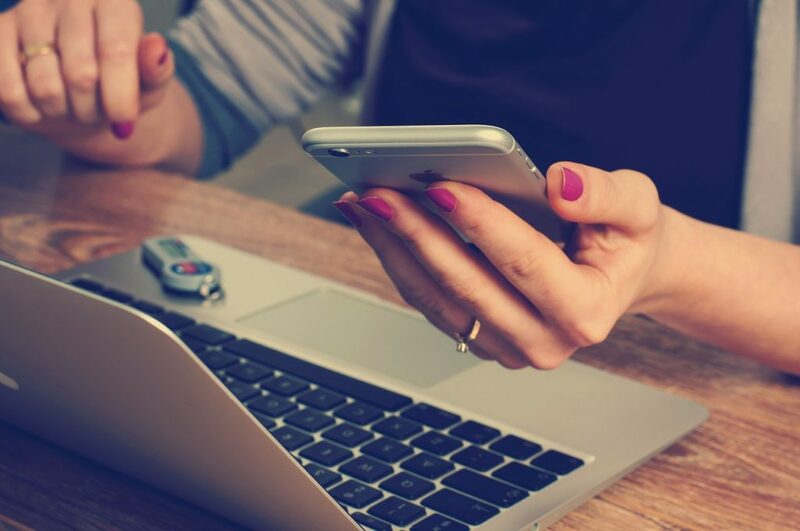 Often stuck for ideas about what to buy people, I’ve frequently used Ticketmaster when I’m abroad to order gig, theatre and show tickets for loved ones. This is a particularly good one for my dad, who it is always difficult to buy for! Ticketmaster UK offer such a range of events up and down the country, from concerts to comedy, sport to circus, you should really be able to find something for everyone there! Yet sometimes, it’s not about sending people presents on their birthday, it’s just about giving them some cash so they can buy what they want! If this sounds like a good idea to you, then Transferwise offer a great, secure and cheap service when you need to transfer money to just about anywhere in the world. I often use them to send money to my brother in the UK for example, who then buys a joint present from us to the parents! Sending money internationally via Transferwise is a lot cheaper than doing so through your bank and, of course, it can all be done online, which is very handy! Check out my full review of Transferwise to learn more about how this great service works. For more ideas when it comes to presents for your loved ones, why not check out That Sweet Gift? They’ve got some really great products too.